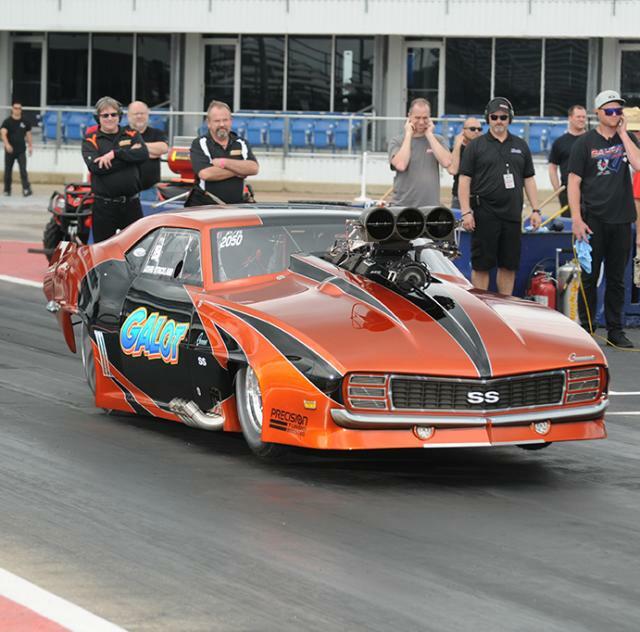 The first race of the 2019 PDRA Season promises to be a show-stopper at GALOT Motorsports Park. Come see all of your favorite Pro and Sportsman Teams as they race side by side at speeds over 200 miles per hour. Bring the whole family. You won't want to miss this!